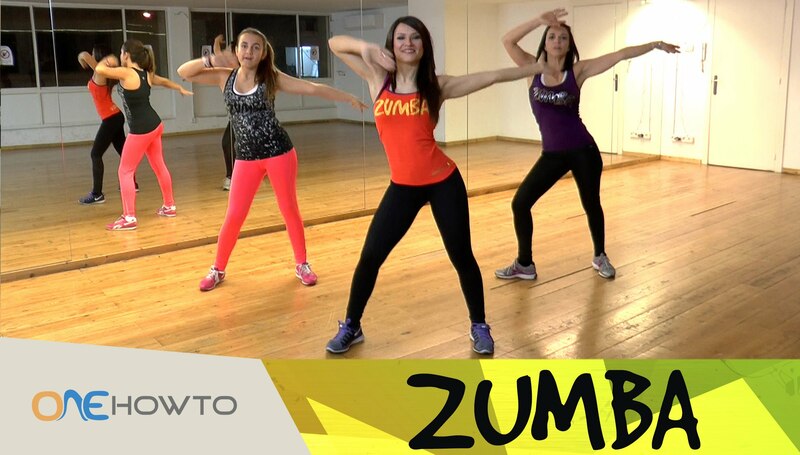 Today on oneHOWTO zumba channel we’re going to show you a zumba stretches workout so you can use after a hard zumba workout for weight loss. 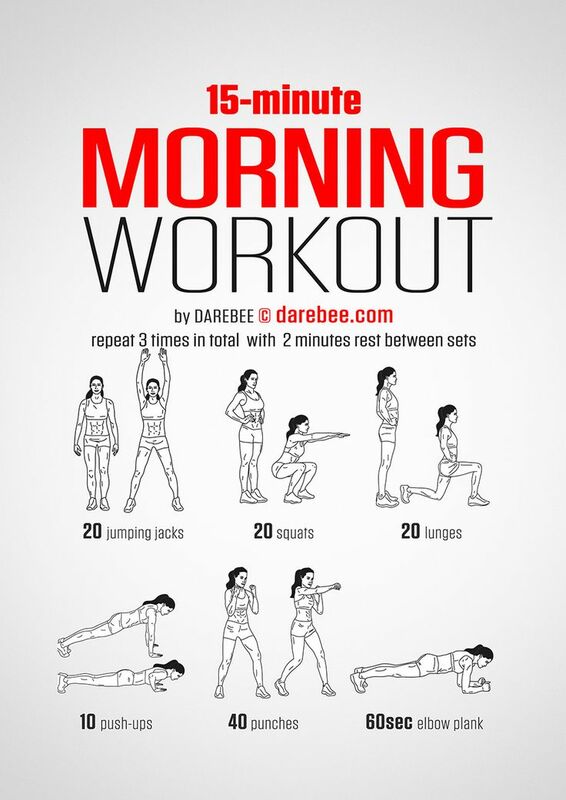 This will stretch your muscles and avoid any possible injury. Enjoy this uDance zumba class, we hope you have a great workout! In this video, Lucia Medina from the school shows us the best stretching exercises to start off of and finish off your Zumba Workout. Enjoy!